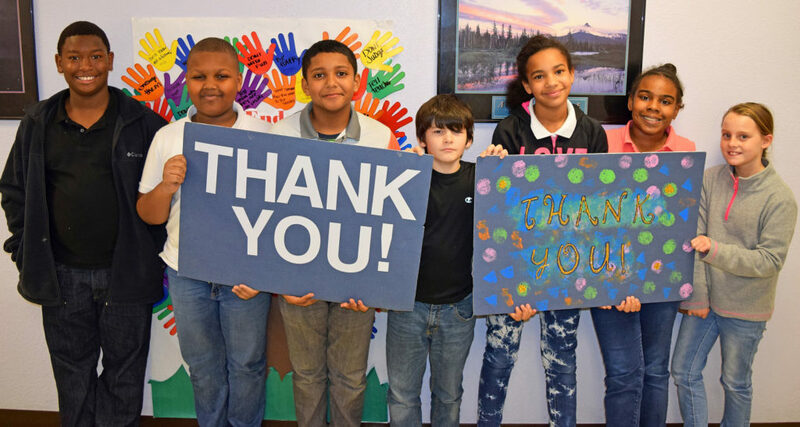 Thanks to the generous support of our community members, Boys & Girls Clubs of Maury County now serves more than 1,200 youth each year. We are committed to serving ALL youth and families who need us, regardless of household income. It costs our organization approximately $53 per week to provide a child with our life-changing services. 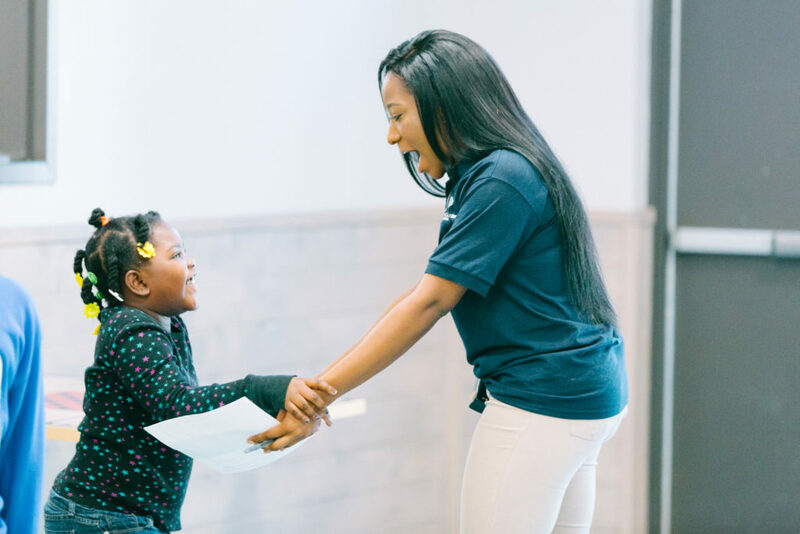 This includes a healthy afterschool snack; daily homework help and tutoring by certified teachers; a safe, positive environment; trained youth development professionals who build caring relationships with the youth we serve; and much more. Many of the families we serve are not able to pay what it costs the Club to provide services. Our membership fees are structured so that parents only pay what they can afford to pay, and financial assistance and full scholarships are offered to any family who needs it. Approximately 60% of current members receive financial aid or full scholarships. As a result, we must fundraise to close that gap for our low-income families and ensure that the Club is available for all kids who need it. For 2019, we must raise over $1.2 million through grants, special events, and individual/corporate giving in order to close that gap. Your support is needed now more than ever, so that we can continue to serve even more kids this year. When you support the Club, you ensure that we never have to turn a family away due to an inability to pay. There are many ways that you can give back to the Club and help ensure Great Futures Start Here for kids in our community. By donating to our Be the One Annual Campaign, you can be the one to make a difference in the life of a child. You can be the one to give the gift of the Club to a child in need. Your gift to the Club will support more than 700 youth per day by providing a healthy snack, physical fitness time, help with homework, caring mentors, and more – every time they walk through our doors. Over 3,000 kids in Maury County still live below the poverty level. Our membership has tripled since 2015 and we are excited to now be serving more than 1,200 kids per year, but we know that we need to be doing more in order to truly change the odds for kids in our community. Will you help us serve even more kids this year? Want to become one of our Monthly Heroes? 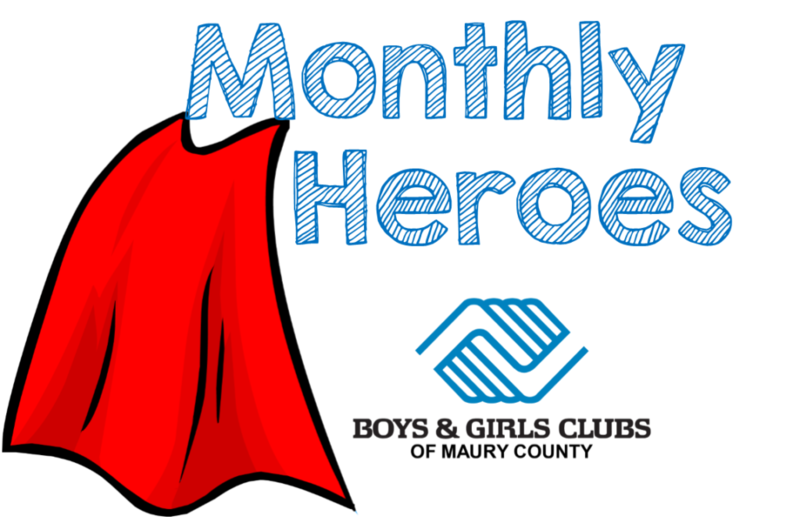 Click here to download and complete the Monthly Heroes pledge form, then return the form by mail (210 W. 8th St. Columbia, TN 38401) or email to llaporte@bgcmaury.org. Your information will be kept secure in our administrative offices. You may also use the online donation page to set up monthly bank drafts. By becoming a Monthly Hero, you will provide consistent, sustaining support to the Club and ensure Great Futures for more than 1,200 kids per year. Want to learn more about our Monthly Heroes program? Call Lauren La Porte at (931) 490-9401 ext.2606 for more information. Call Resource Development Director Lauren La Porte at (931)490-9401 ext.2606. To donate online – click here to reach our secure online donation page. If you have any issues donating online, please call (931)490-9401 ext.2606 and we will assist you as soon as possible. The Heritage Club is an association of friends of Boys & Girls Clubs from all across the country. Like you, these people seek to ensure that the future needs of our nation’s youth are met by including Boys & Girls Clubs in their will. Many of our friends like to include a gift to the Club in their will. Would you like to become a lifetime supporter of a cause that has been important to you in your life? By including Boys & Girls Clubs of Maury County in your will, your legacy of providing a brighter future for our kids will live on for years to come. Want a free guide with information about leaving a charitable gift in your will? Contact Lauren La Porte at (931) 490-9401 ext.2606 or llaporte@bgcmaury.org to request yours today! Our corporate sponsorship program offers companies the opportunity to make a lasting, positive impact on the youth of Maury County, while also building goodwill in our community through increased recognition for their contributions and partnership with the oldest and most recognizable youth development organization in the U.S. These partnerships also provide corporations’ employees with opportunities to attend events with other top community leaders, as well as a convenient outlet for meaningful volunteer opportunities. Click here to view this year’s corporate sponsorship packet. Contact Director of Special Events & Corporate Relations Ashley Whiteside at (931)490-9401 ext.2604 or awhiteside@bgcmaury.org to learn more about how your company can become a corporate sponsor of the Club.